Steven J. Mainardi, P.E., R.S. Mr. Mainardi is the founder and president of Delta Engineering & Inspection, Inc. Mr. Mainardi has played a key role in expanding the organization from an independent consultant to a team of multi-disciplined practicing engineers and in-house technical professionals. A well-respected expert in the fields of building restoration and construction defects, he was most recently appointed to the Board of Directors for the West Florida International Concrete Repair Institute (ICRI) and was an honored speaker at the Sticks and Bricks Conference presented by the American Bar Association. With over sixteen years of experience practicing in engineering and construction management, Mr. Mainardi has served as the “Engineer of Record” on several hundred projects, performed over 6,000 building inspections, and has worked as a key consultant on several significant projects totaling over 125 million dollars in construction. He has provided services on a wide variety of building types including: single-family, multi-family, commercial, retail, and educational and industrial facilities, for both new construction and restoration projects. Mr. Mainardi’s experience includes structures significantly damaged due to wood deterioration, reinforcement corrosion, stucco failures, EIFS failures, water-intrusion, and roofing failures. 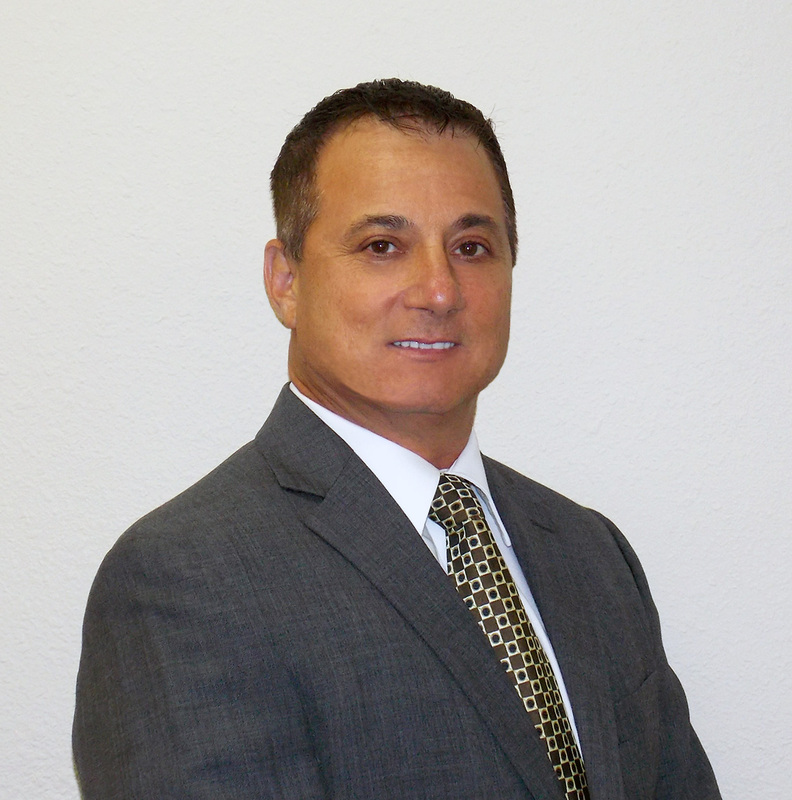 Mr. Mainardi has actively been involved in the assessment and repair of hurricane-damaged structures throughout Florida and Texas, assisting in post storm damage assessments, emergency repairs, reconstruction, planning, insurance claim support, and cost analysis. Mr. Mainardi’s knowledge of building codes, engineering principles, construction sciences, and cost estimating has assisted his clients in providing expert testimony, and mediation for both formal and informal claim resolutions relating to insurance loss and construction defect claims. Mr. Mainardi provides consulting services to a broad range of clientele including community associations, insurance adjusters, developers, contractors, attorneys, investors, and lending institutions.